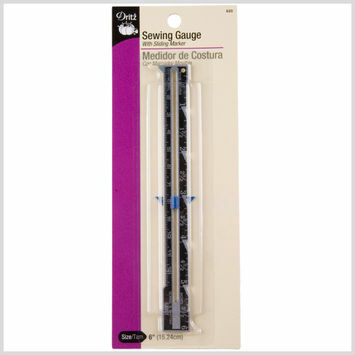 Gauges are what you need to finish your designing and sewing projects at the highest levels of consistency and precision. They allow you to measure hems, seams, buttonhole spacing, the placement of tucks and pleats, and so much more. 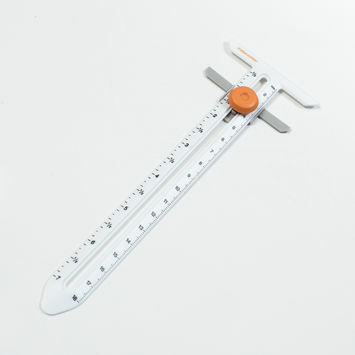 They often feature a sliding gauge that locks into place at the desired width for convenience and consistency. Stock up on your gauges with Mood today!